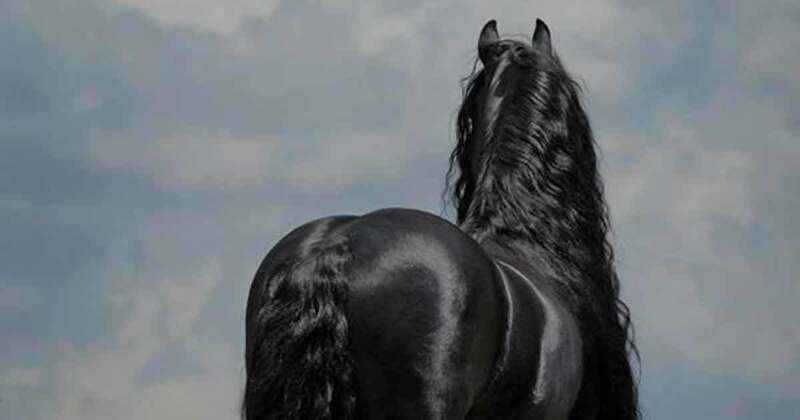 Home › entertainment › Viral › Meet Frederik The Great- the world's most beautiful horse. 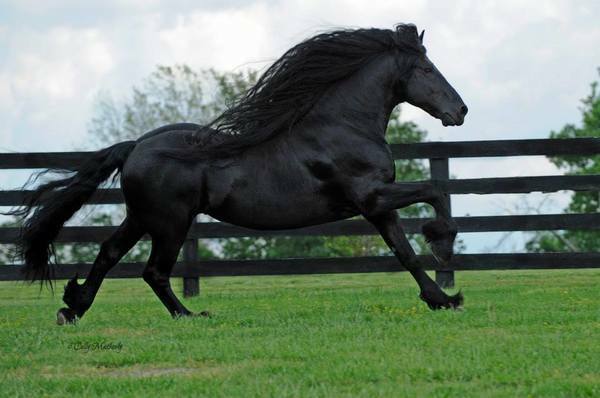 Meet Frederik The Great- the world's most beautiful horse. 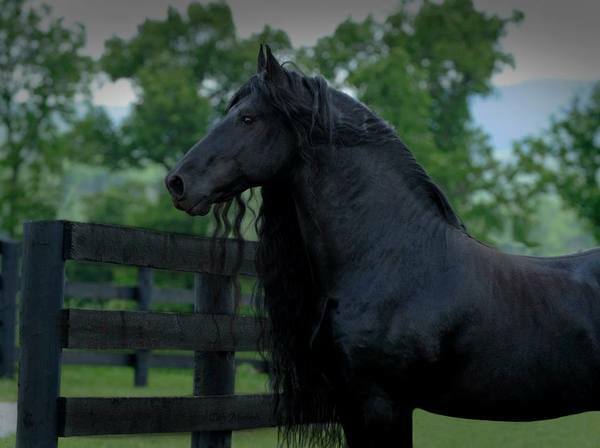 With his smooth muscles, elegance and gentle mane, Frederik the Great is considered the world's best-looking horse. 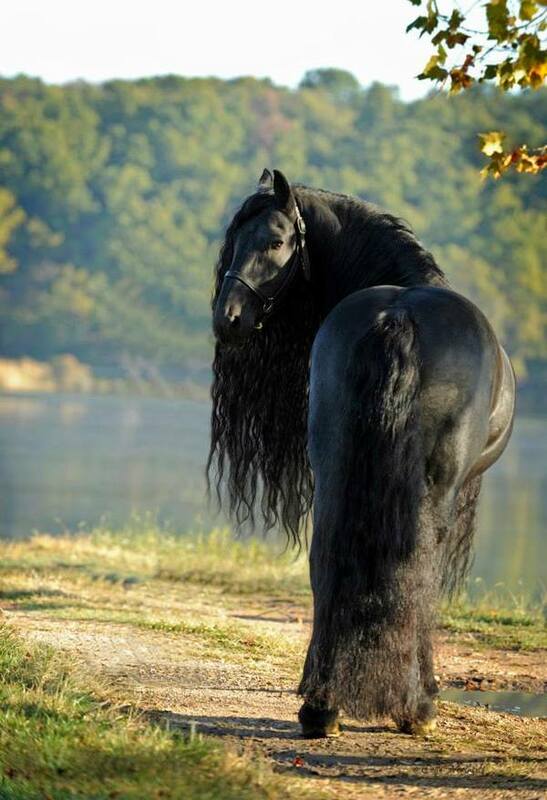 And it's not hard to understand why when you see this gorgeous stallion. Frederik the Great, owned by the company Pinnacle Friesians, is a Friesian, which are among the Ozarkbergen in the US midwest. 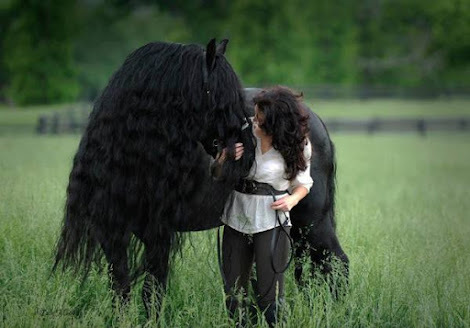 The stallion's stunning beauty is slowly but surely being discovered by more and more people online and is being appreciated even by people who are not particular horse lovers. Scroll down to see for yourself! 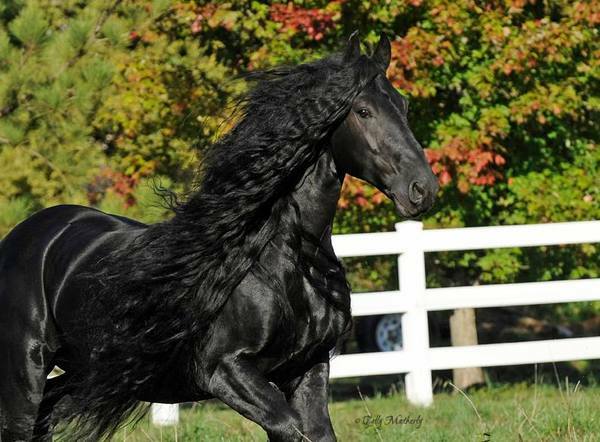 Frederik is sort of like a real life “Black Beauty”. When you see him, you can't help but be fascinated by his beauty. The stallion even has its own fan page on Facebook where he has over 20,000 followers. 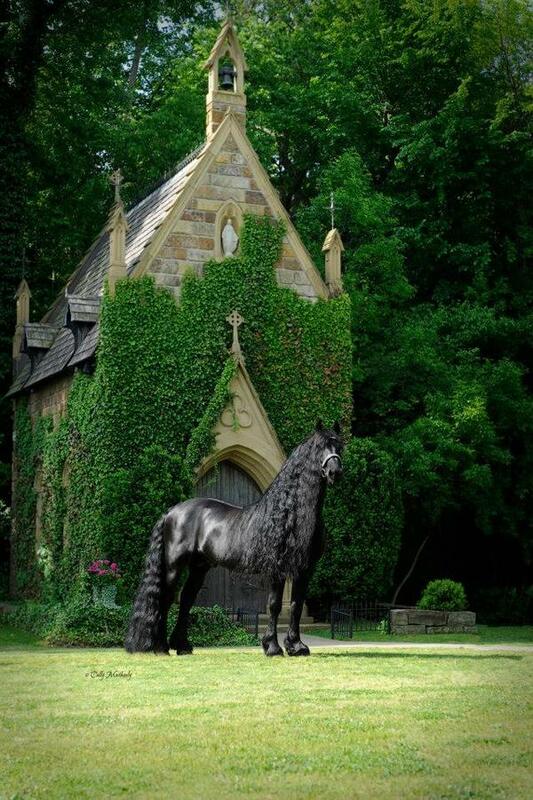 Frederik is a Friesian horse and lives on the farm Pinnacle Friesians in the US. This type of horse has been almost eradicated three times, so breeder Stacy Nazario has focused on trying to get the breed to survive. 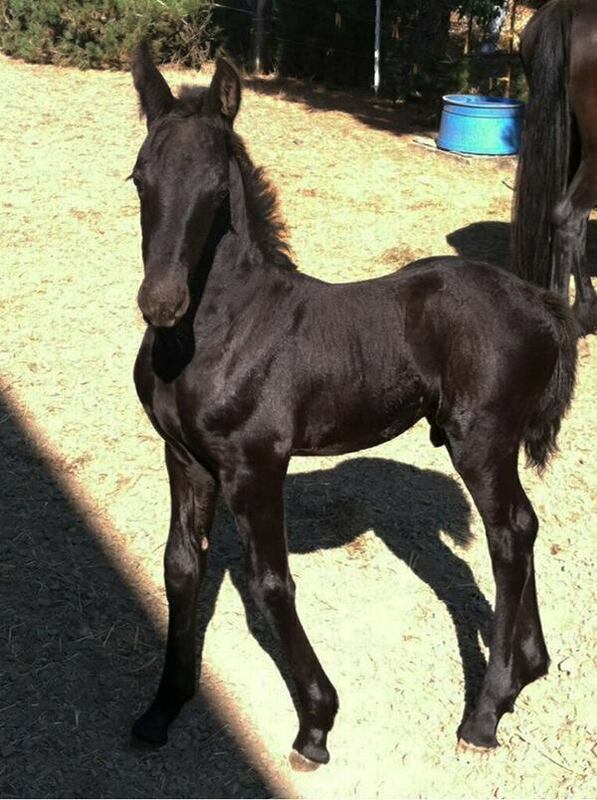 Frederik is a great and healthy stallion and recently had his first offspring: foal Vaughn. And he is just as elegant and beautiful as her father. Personally, I think Frederik looks straight out of a fairy tale. I just can't get enough of looking at him. 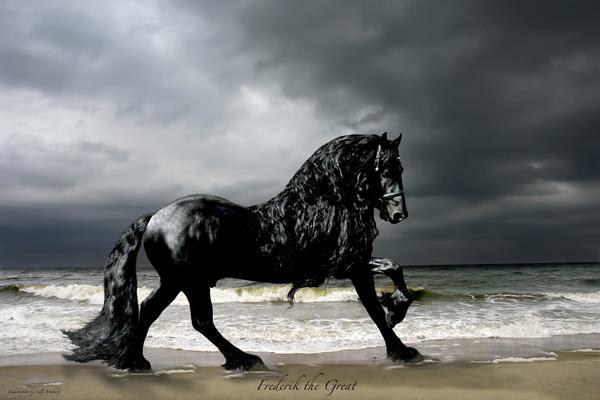 All pictures from Frederik the Great on Facebook.